THANK YOU TO ALL WHO DONATED TO "FLY: CANTO CON ALAS"! WE MADE OUR MATCH!! CLICK FOR MORE INFO. 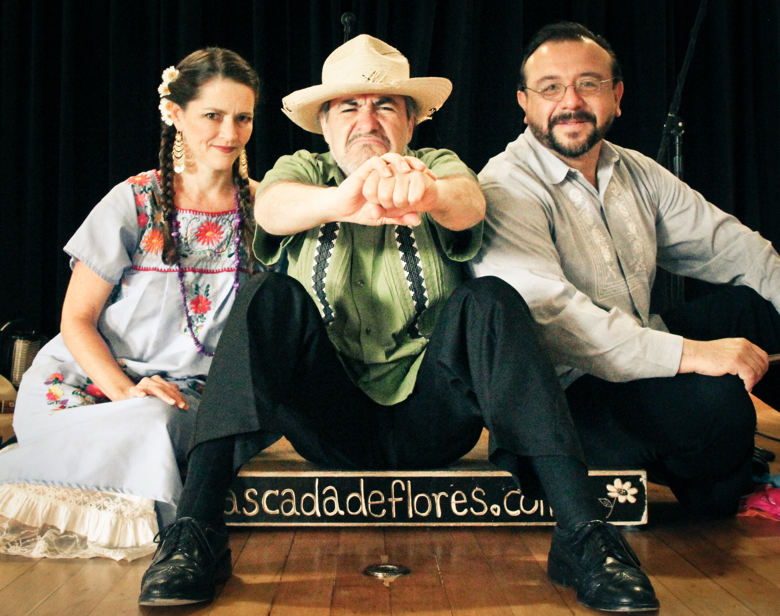 Arwen & Jorge (Dúo Cascada de Flores) with Host Jim Connelly as special guest on bass. THANK YOU TO ALL WHO DONATED TO "FLY: CANTO CON ALAS"! WE MADE OUR MATCH!! A live review from No Depression "the journal of roots music"! 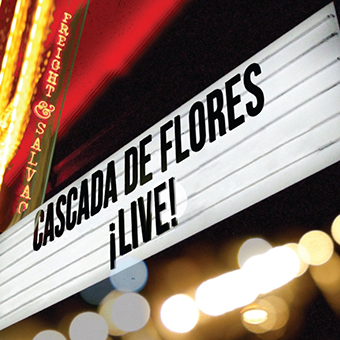 Announcing the official release of ¡LIVE! (ita music 2016), Our new live album of tasty music from Mexico, Colombia, Puerto Rico, Cuba & the US! 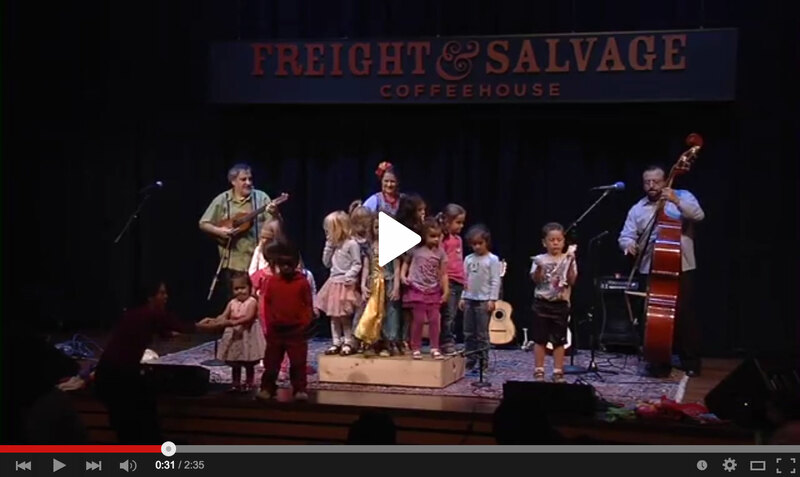 Radio Flor was featured in La Bloga by Amelia ML Montes, with Grammy-Award Winners La Santa Cecilia! 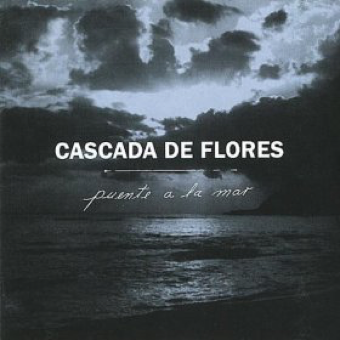 Cascada de Flores was featured on NPR! Listen! Our albums are also available to listen to and purchase on CD Baby! 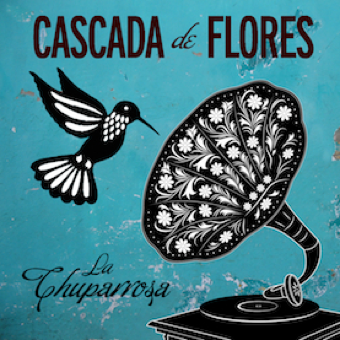 The core members of Cascada de Flores have been re-imagining Mexican tradition for years. After falling for Mexican music as a young woman, Arwen Lawrence toured with Grammy-winning L.A. mariachi heavyweights, Los Camperos de Nati Cano, an apprenticeship that honed her skills and deepened her love for Mexico's musical language. With them, she recorded and performed in venues such as the Teatro Degollado in Guadalajara and Lincoln Center of New York. Nati always nudged her towards what she already did naturally: to sing with heart. 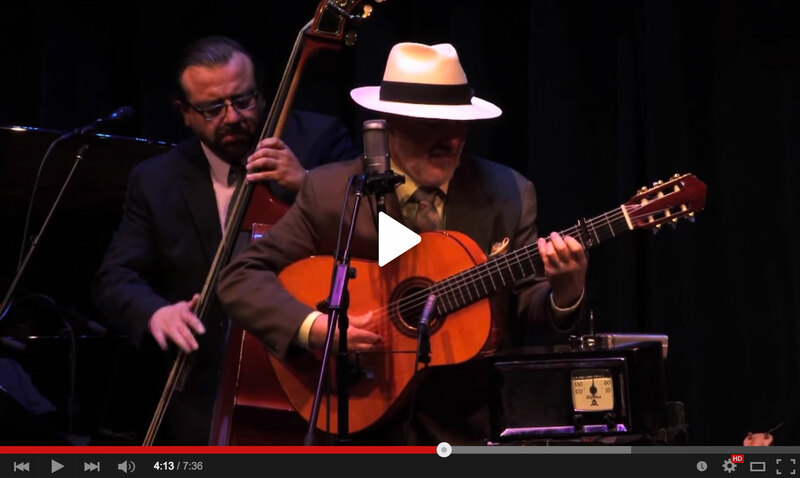 Jorge Liceaga grew up in Mexico City, buying his first guitar with the money he'd earned shining shoes. Self taught, he was later mentored by local legend Leonardo 'El León' Salas, a transplant from Yucatan, who taught Jorge to 'guasanguearla' (play with that special Yucatecan swing). Jorge followed his sister and found himself amongst local masters of artistic communication: The flamencos of Gitanerías. From them he received a raw and complicated education, which contributed to his special sensitivity as accompanist. 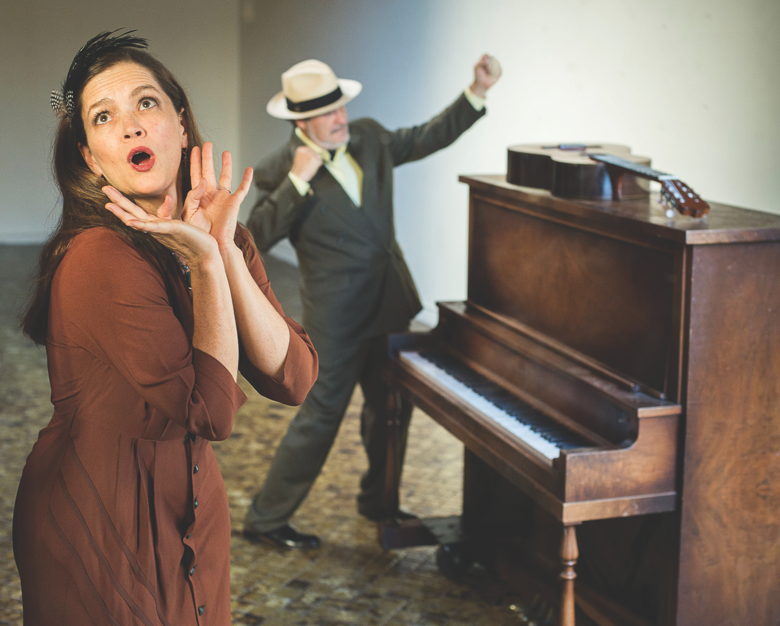 In Radio Flor, in the format of a historic yet half-imagined Radio program, this Mexican-American duet has found a venue in which they can express their vast curiosities and talents, while shining in collaboration. 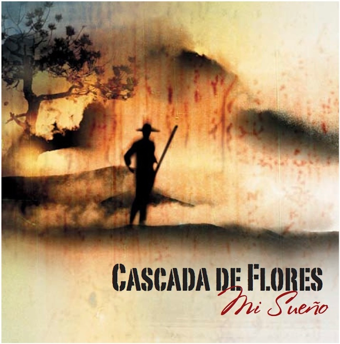 In Radio Flor they are joined by musicians with similar longings from both sides of the 'border', three veterans of San Francisco's traditional music and Latin Jazz scenes: Saul Sierra-Alonso (bass, Mexico City), Marco Diaz (piano & trumpet, San Francisco), Brian Rice (percussion, Michigan). The duet has always thrived in collaboration with like-minded artists. 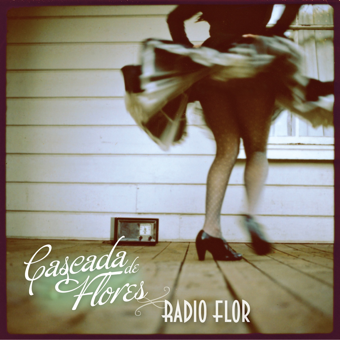 The current Cascada de Flores family includes Sabra Weber (voice, flute), Jorge Mijangos (guitars), Rick Flores (guitar), Miguel Govea (accordion, trumpet, bass), Kyla Danysh (violin), Jim Connelly (bass) and Cynthia Holberg (voice). "Now I'm glad I'm Mexican." "A exceptional show. The lively dancing, singing and bilingual storytelling delighted everyone in attendance, from the very youngest children to seniors." "The music from the various regions of Mexico is enchanting. You are excellent educators as well as consummate musicians and dancers." A bilingual and participatory story exploding with the song, ancient musical instruments, poly-rhythms and sweet characters of Mexican music and dance. 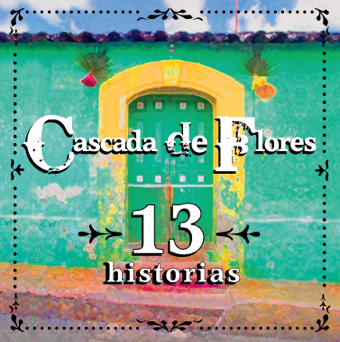 Cascada de Flores celebrates 15 years of working with and performing for youth of all ages and backgrounds. This show can be a duet, or a trío for larger venues.